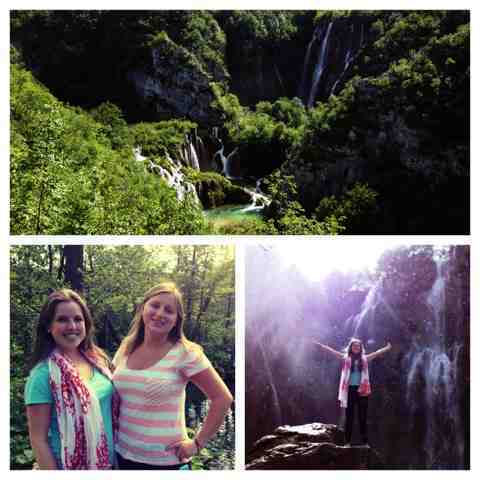 We woke up at 6:30 this morning to start off our journey to the incredible Plitvice Lakes. 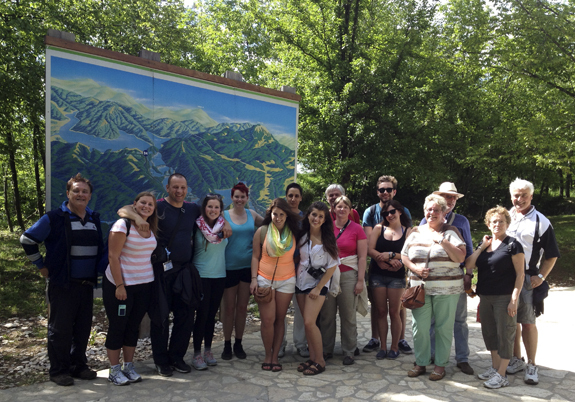 We booked a tour for the day so we met up with them and off we went on a 4 hour van ride up the coast of Croatia. Our tour guide Ernest was lively and eager to have us aboard and had something interesting to say the entire trip. 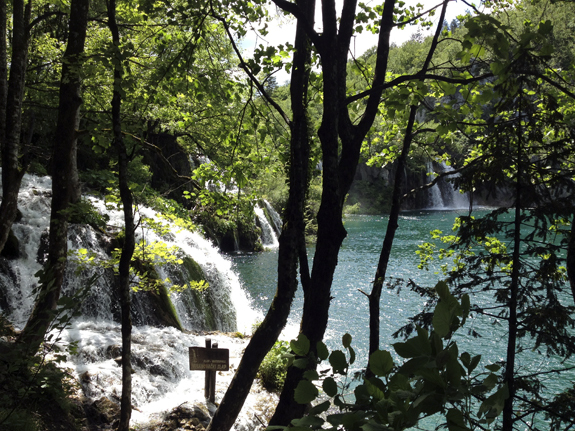 Plitvice Lakes became a National Park in 1949 and is the largest National Park in Croatia. We spent just under 5 hours and walked 10km there and didn't even see it all. The entire property is an ongoing rush of water with streams trickling and rushing down rocks covered in moss. The waters are crystal clear and vibrant turquoise! Coming from a place where you can never see the bottom of any lake or stream in Canada, this felt surreal. There is no swimming in the park which is a bummer at first but quickly realized that was the beauty of the place. Could you imagine coming here to look at a beautiful waterfall and a bunch of tourists frolicking in the water? Would kill the mood pretty quickly! 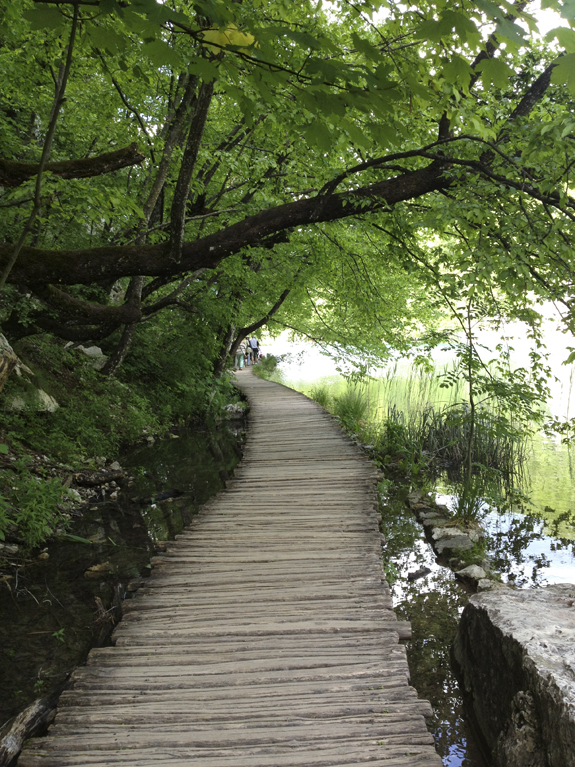 The entire park is well layed out with gravel paths and wood bridges keeping it simple and blending beautifully with nature. Here is the whole gang! Such a great group of people from all over the world! 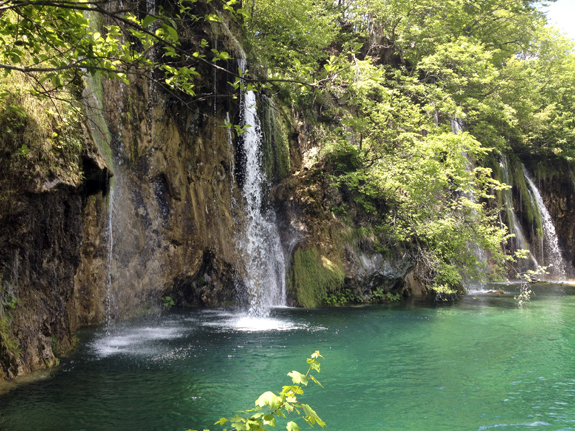 The closest thing we have to Plitvice Lakes is Niagara Falls which is amazing but nothing like this national park! 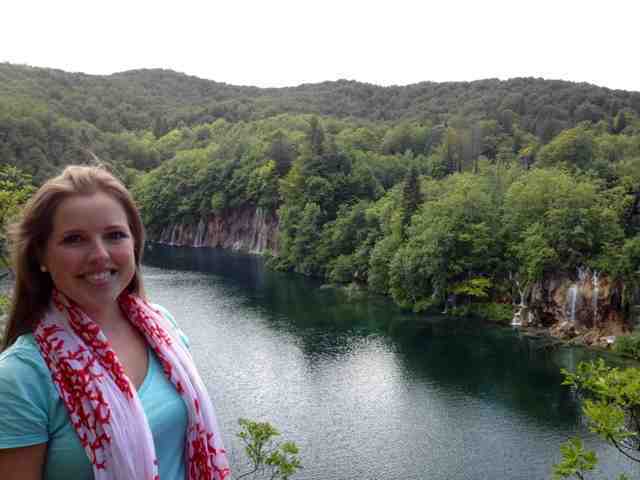 If you are visiting Croatia I highly recommend going to Plitvice Lakes. 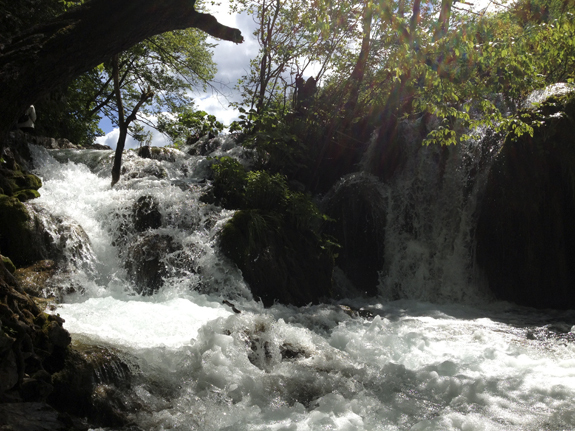 Don't be discouraged by its distance from Split (where we were staying), it is well worth the ride! Are you traveling this summer? Where are you going?